Wouldn't normally post this on here, but we're trying to stir up interest in the forum, so even if you slag it off it'll have done its job. 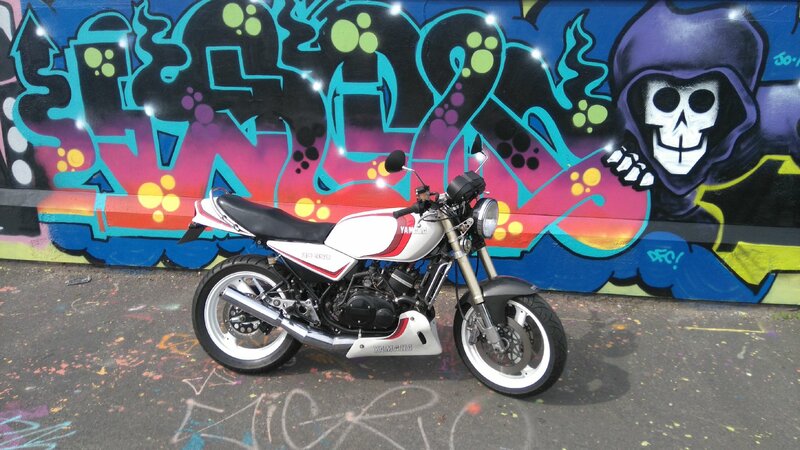 I don't mind other smokers being shown and discussed on this forum, after all we KR owners are a pretty exclusive group of bike owners (being that there were never very many in the first place, let alone 30 years later). So the more things in common we can include the better!